There’s just something about football. Place it in the middle of a field and as it is being tossed around endlessly, nothing else matters except the game. All of a sudden, all differences are put aside, and at the centre of the match, diversity unites in order to bring about a truly amazing game. That was the pride that Malaysians had this year with Ola Bola. 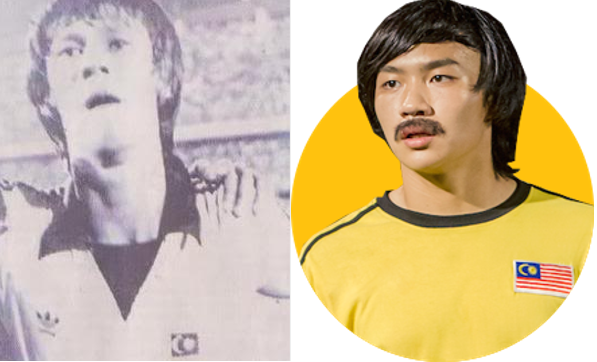 It ignited the passion that Malaysians once had for the team known as Harimau Malaya, (now known as Harimau Malaysia). Back in the 1980s, they were a force to be reckoned with and had fought their way to victory time and time again. The story began in 1972 when they had qualified for the Munich Olympics and they did this by ousting the teams from Japan, South Korea and even the United States. 2 years later, they got the 2nd runner up position at the Tehran Asian Games, and the following year they beat out the Arsenal team. Among their other achievements during the decade coursing from the year 1970 was winning the Kuala Lumpur SEA Games as well as the Jakarta SEA Games, which finally led to them qualifying for the Moscow Olympics, but wounded up joining the boycott which led them to never being able to play on Russian soil during the time. 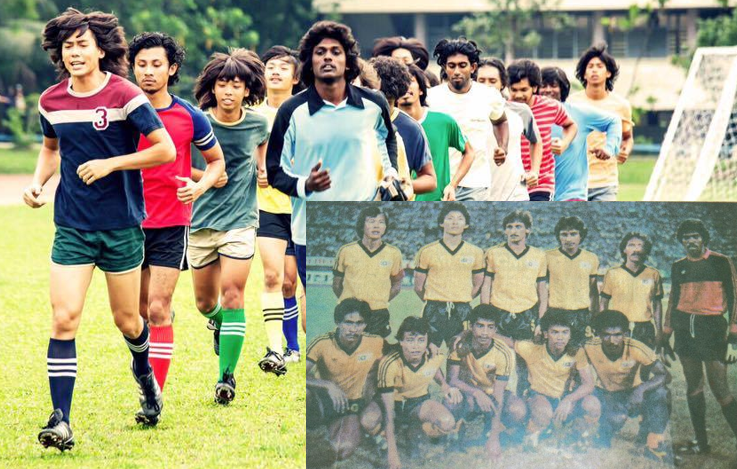 While the much talked about movie Ola Bola highlighted the team during their glory days, here are some faces of the original team of players which brought us Malaysians pride during the 1970s’ decade of excellence. 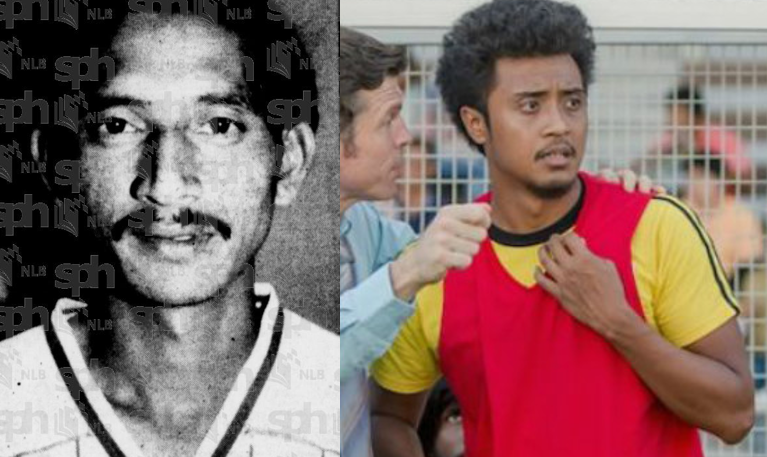 Datuk R. Arumugan was nicknamed The Spiderman because of his exceptionally long arms which makes him an awesome goalkeeper. Like many great football players, he began his career young and was only 18 years old when he started off with Selangor Football Association. 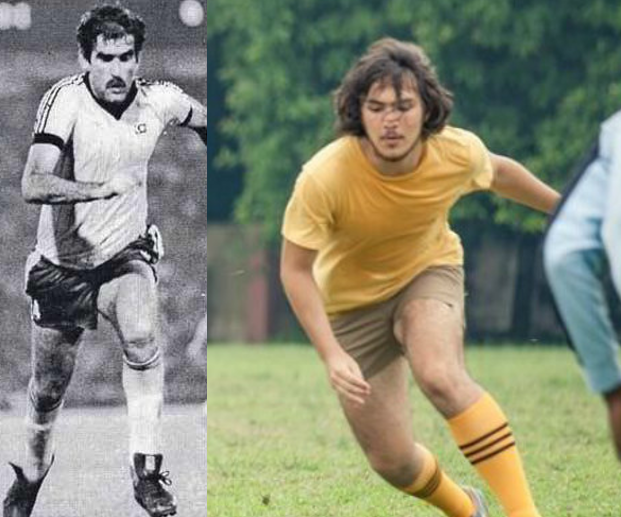 Throughout his time playing for our country, he scored more than 200 caps, and finally hung up his soccer boots in the year of 1983. 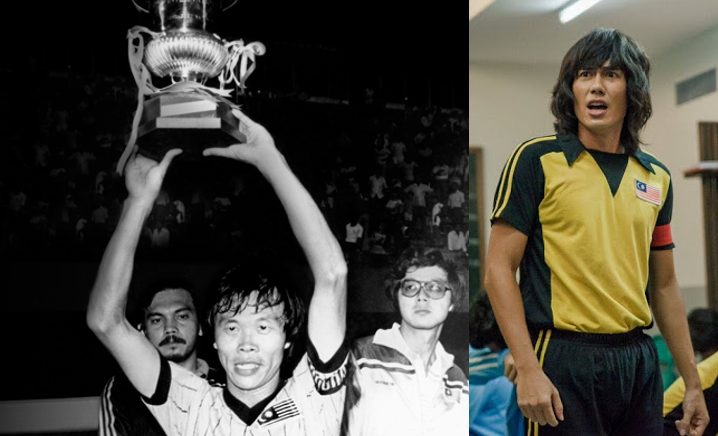 Soh Chin Aun who was the only original football player who made a cameo in the Ola Bola film is also fondly called Taukeh like he was in the movie. He earned this nickname for his excellent ability to intercept his opponent’s movements as well as his innate ability to time his moves on the field. This led the team to call him the ‘boss/taukeh’. Many may not know but Chin Aun had once dabbled into the foray of politics and contested for position of Member of Parliament for Malacca but suffered a defeat of 17,606 votes against Lim Guan Eng. Santokh is a whiz on the field and during his time with the Selangor Football Association, earned the team 9 Malaysia Cups throughout 1972-1985. He is a Malaysian national defender and has played with the likes of the legendary Mokhtar Dahari during his time. It was also during this prime time that Santokh remarks that all the team players are passionate about the sport and worked hard. Nowadays, Santokh enjoys passing his time playing darts and pool. Mr. Cool is the nickname of this legendary football player and even those watching the film would be aware of how he exhibits this particular skill of being cool on the field as he steers the ball around. 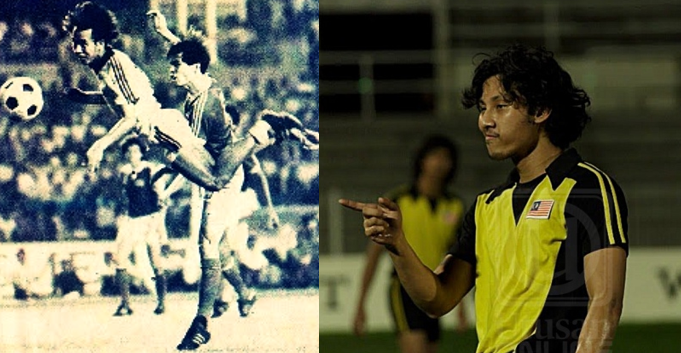 In the year 1977, Shukor won the Malaysian National Sportsman award for the work he has put in for the national team. Hassan Sani is a Sabahan of the Banjar descent and he plays the position of forward. For the first two days of training with the national team, being from East Malaysia, both Hassan and James Wong had felt awkward at first but the team later welcomed them as one of their owns. He also earned the nickname lipas kudung for his agility on the field, much like the cockroach itself. Now, both Hassan and James are assistant managers for Team Sabah. James Wong is a Sabahan striker who earned the nickname King James Wong from the fans and from his teammates, he was fondly known as Ah Fook. In the movie, there was a rife between both the character of Hassan Sani (Ali) and James, but in fiction and reality, James scored the winning goal due to a timely assist from his teammate. James is also the first Sabahan to represent Malaysia on the football world stage. Originating from Germany, Coach Karl has had most of his work coaching around Asia and Africa. 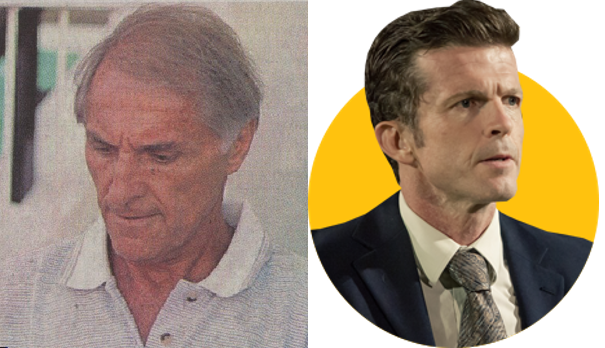 He made his mark as a Malaysian football coach by first guiding the team in the 1980s Olympic era and later moved on to coach Perak and Johor footie teams. Among the teams he has managed throughout his illustrious career are Sri Lanka, Ghana, Cameroon and Vietnam.